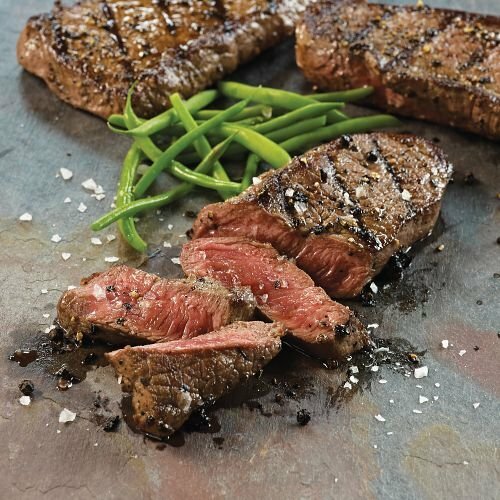 This robust cut of beef is perfect for steak lovers on the go. A lean, closely trimmed steak that's quick and easy to prepare. Try one on the grill for a feast you can really sink your teeth into!